For Ever Mozart, Jean-Luc Godard (1996, Switzerland). I think I can safely say that drunkenly buying this box set has proven one of my smarter film purchasing decisions of 2017. It’s taken me a couple of watches of each film to get a handle on them, but I’ve liked what I’ve seen and I know I’ll watch them again. The films are also obscure, defy easy categorisation, and are the product of someone who has spent their entire career experimenting in the medium, and may well have contributed more to cinema narrative forms than any other living director. Having said all that, For Ever Mozart – apparently a phonetic pun as it sounds like faut rêver, Mozart, “dream, Mozart” – acually feels more like a Jacques Rivette film at times than it does a Godard one. But perhaps that’s because so many Rivette films are about rehearsal and narrative, and For Ever Mozart is about a theatre group who stage a play in Sarajevo during the years of ethnic cleansing. It’s a piece which revels in its tone-deafness, because the the whole point of the piece is that it’s tone-deaf. Unfortunately, one of Godard’s weaknesses appears to be the people-running-through-a-wood-in-fear-of-their-lives scenario, and that happens here. A little too often. Fortunately, there is also a lot more going on. Not least of which ties back to the title and the use of Mozart’s music as a theme. Godard is probably best known among non-Francophobe cinephiles for his work during the 1960s, especially that associated with the Nouvelle Vague. But I must admit I find his later stuff far more interesting. 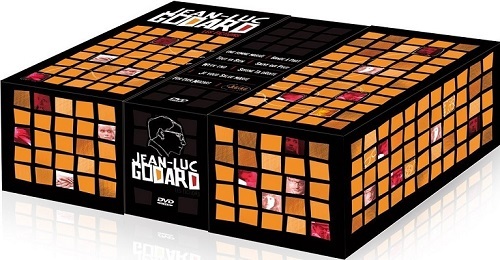 I still have the other Godard collection to watch, and it contains many of his better-known films, but I’ve very much enjoyed seeing the lesser-known films in this particular box set. Definitely worth getting. Jackie, Pablo Larraín (2016, USA). 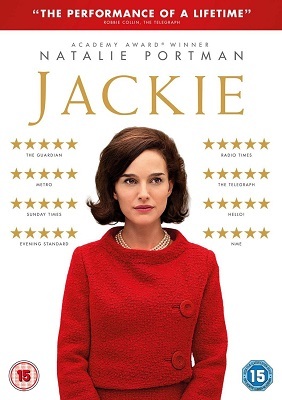 I really wanted to like this – it seemed like an interesting subject, and I’d been much impressed by Larraín’s No (see here), enough to want to watch more of his films… Although, to be fair, I would not have expected Larraín to have made Jackie… But… It’s Jackie Kennedy, of course. In the years just before, during, and immediately after, JFK’s assassination. Not being American, I have never understood the fascination with JFK, or the bizarre insistence that he was the best president the US “never had”. True, he created the political will to put a human being on the Moon, and his presidency did much for women’s rights… but he was also responsible for the Bay of Pigs fiasco and the Cuban Missile Crisis. Jackie, however, is about his wife, and JFK only makes occasional appearances. Natalie Portman is really quite astonishing in the role. Jackie Kennedy comes across as a not very nice person at all, and her fixed grin and wide-mouthed way of speaking feels more like a caricature than an actual character study. “Feels”, because I can’t judge its accuracy. Larraín’s direction seemed as good as that I’d noted in No, and even the back-and-forth-chronological structure seemed to work quite well, although there seemed ample opportunity to ramp up the emotional payload through clever cutting and that didn’t happen… The biggest problem I had was that I’d expected Jackie Kennedy to be a sympathetic subject, and she wasn’t. I should probably watch the film again. 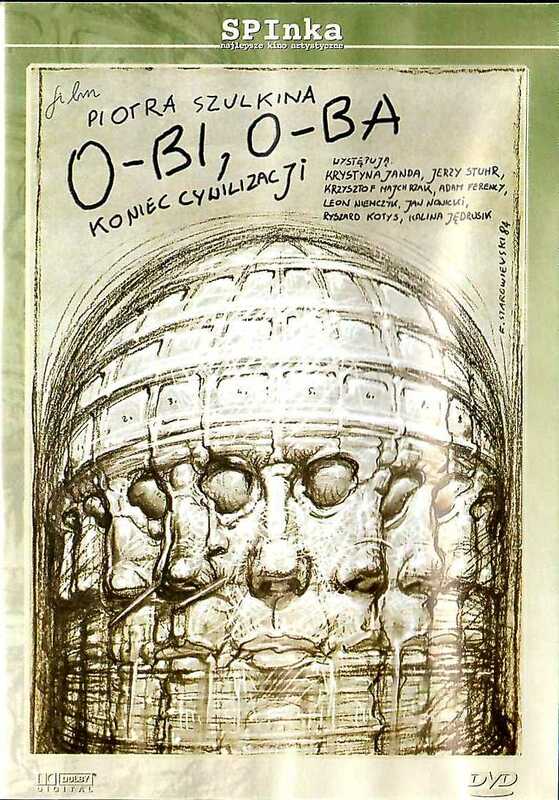 Revenge, Yermek Shinarbayev (1989, Kazakhstan). 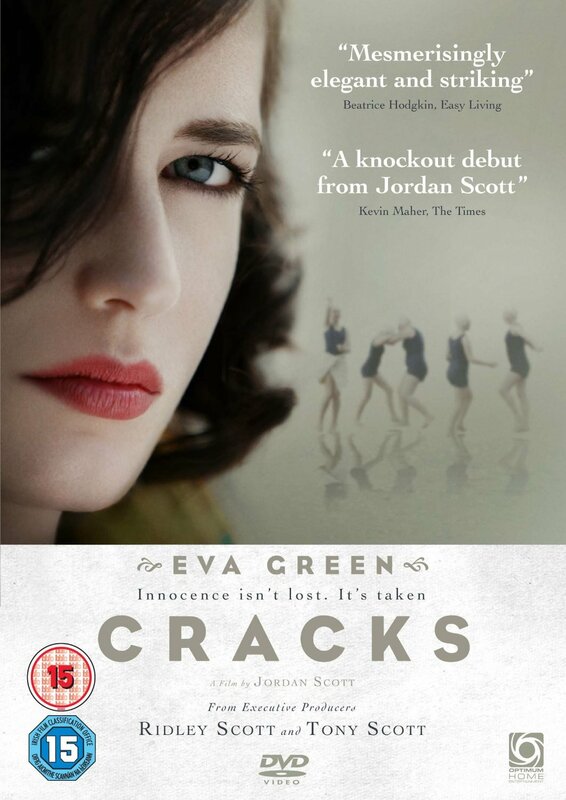 Beware of films with bland uninformative titles. 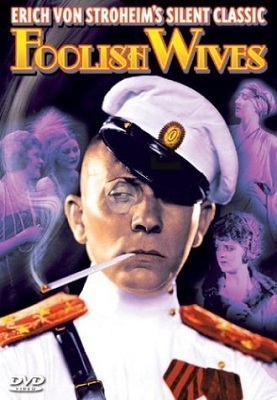 Further, beware of films with bland uninformative titles from other languages where the film is generally known by its bland uninformative English title. Like Revenge. 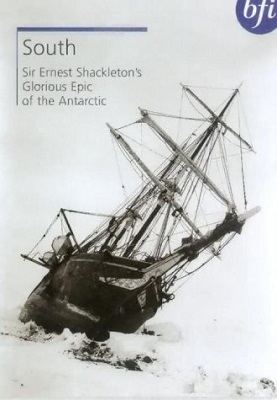 Because that’s not a title to encourage interest. And yet, Revenge is actually a lovely piece of film-making, a Kazakhstani film about the Korean disapora throughout east Asia, and which ends up on Sakhalin Island. It opens with a prologue set in seventeenth-century Korea, then jumps to 1915 and a Korean village. A schoolteacher murders one of the young girls in his class, and the father vows vengeance on him. He almost has it, but is thwarted at the last minute. So he takes a second wife, has a son, and raises the son to be the instrument of his revenge. 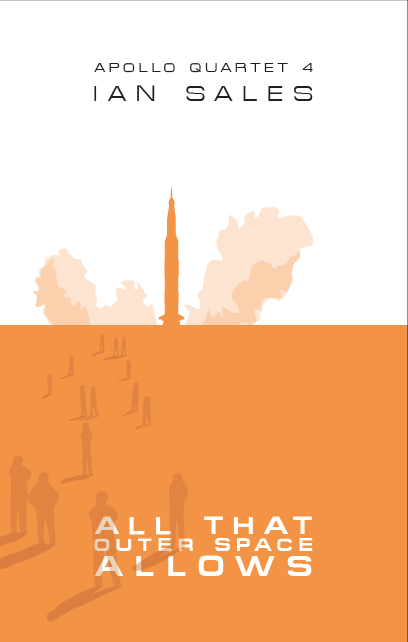 The story moves through the decades of the first half of the twentieth century, as the murdering teacher, and the son, now a man, follows him – into China and then the USSR, to Siberia and Sakhalin Island. As the film progresses, so the protagonist and antagonist develop a relationship which is never quite consummated, and each in turn lives out the experience of Koreans in the areas into which they move. 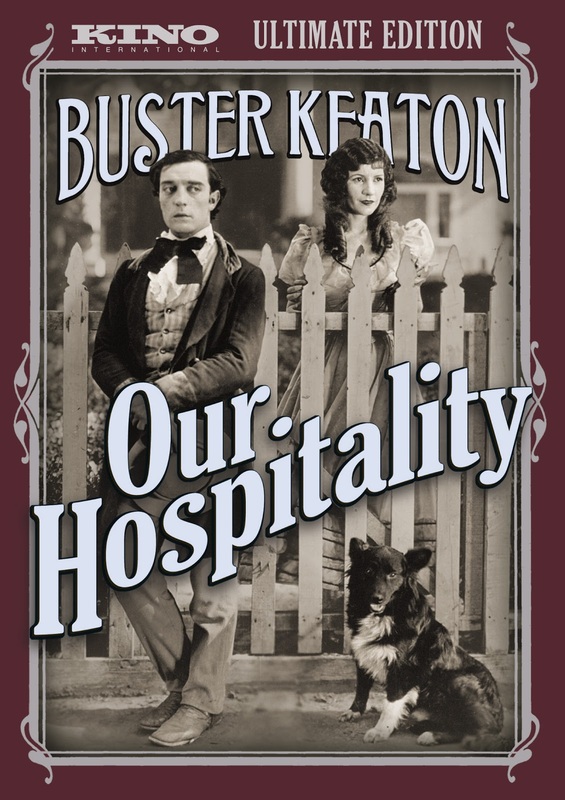 The acting is, it must be said, a bit hammy in places, but the mise-en-scène is thoroughly convincing in each of the periods it depicts, and the cinematography is mostly good but occasionally great. 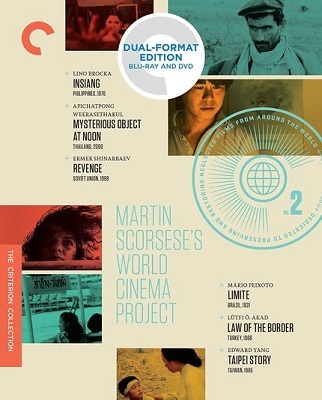 Martin Scorsese’s World Cinema Project No. 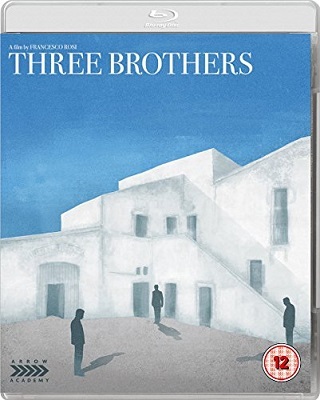 2 has a number of excellent films in it, but I did like this one a lot. It’s a movie that bears, perhaps even demands, repeated watches. Recommended. 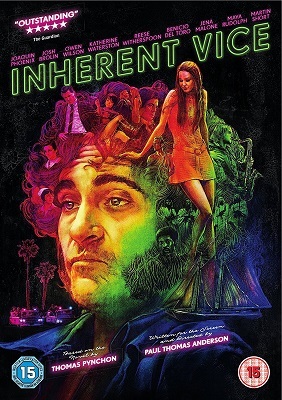 Inherent Vice, Paul Thomas Anderson (2014, USA). 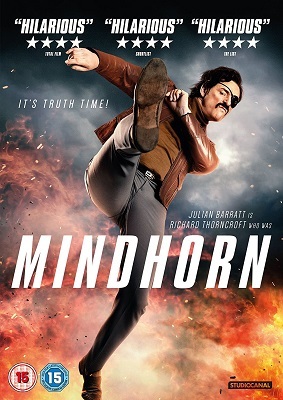 I hadn’t realised until I started watching this that it was an adaptation of a Pynchon novel. I know who Pynchon is, of course, and I’ve heard no end of praise about his fiction – but I’ve never actually read any of it. 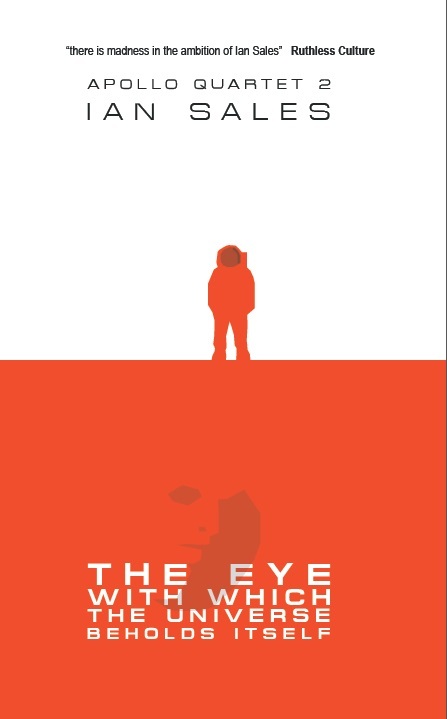 I have Gravity’s Rainbow on the TBR, and I will tackle it one day, buy Pynchon is pretty much unknown territory to me… Whereas Paul Thomas Anderson is not and, well, I’m not a fan of his films. Oh, they’re well-made films; but they’re entirely steeped in the American idiom and that doesn’t interest me in the slightest. Which might well explain why I found Inherent Vice a bit dull and uninvolving. I’m supposed to care about a dopehead American who manages to hold together a career as a private detective? Jaoquim Phoenix plays the aforementioned dopehead, who is asked to investigate an ex-girlfriend’s disappearance, only to get sucked into a state-wide conspiracy. I really didn’t get this. The dopehead lifestyle was presented as comical, without actually being funny, which rendered Pynchon’s worldview – something I have not experienced myself as I’ve not read any of his books yet – as weird and incomplete rather than just off-kilter. Pynchon is, I am reliably informed, famous for his erudition, but there was no evidence of that here. The whole thing came across as a gonzo thriller featuring potheads, and while Hunter S Thompson cuold be very funny indeed with his tales of excessive drug-taking, the humour here didn’t amuse me at all. Meh. 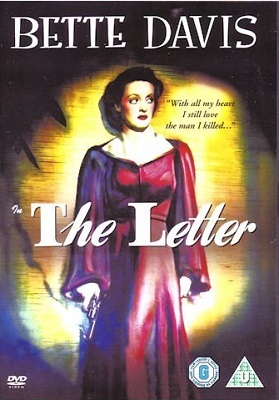 The Collector, William Wyler (1965, UK). This is an adaptation of John Fowles’s first novel. I have mixed feelings about Fowles – I consider him a middlebrow writer all too often mistaken for highbrow, and yet he wrote a handful of classic novels. The French Lieutenant’s Woman is a bona fide classic, A Maggot is a novel of notable ambition that only just doesn’t quite make the grade… the rest are middlebrow books du jour whose moments have passed, or even Dirty Old Man books. The Collector is a polished thriller novel, which was adapted by a US director and turned into an attractive, if implausible, UK thriller movie. This is not always the case. Robert Wise shot The Haunting in the UK and it’s a classic piece of cinema. Terence Stamp plays a bullied young man who wins the pools and ends up buying an isolated house in the country. He is also a lepidopterist. And a stalker. He stalks Samantha Eggar, kidnaps her, and imprisons her in his basement. He hopes to make her love him. Which, of course, isn’t going to happen. None of it ever quite adds up, it all feels like it takes place in movie-land, where common sense doesn’t apply, and it’s not as if the cinematography lifts it above the usual as it feels mostly like an extended episode of Hammer House of Horror (worth getting; they were of their time but surprisingly entertaining). There’s not much in the way of surprises, and the local colour resembles no UK known to a Brit, even in 1965, but it manages to be entertaining. Categories: film review, films, moving pictures 2017 | Tags: jean-luc godard, pablo larraín, paul thomas anderson, roy ward baker, william wyler, yermek shinarbayev | Permalink. 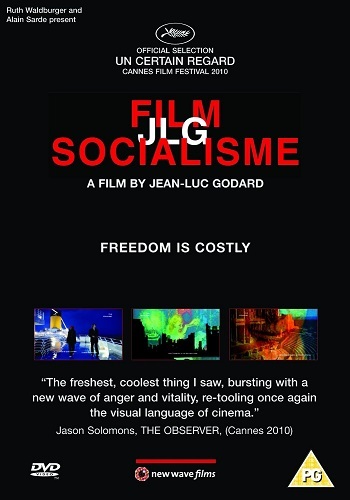 Film Socialisme, Jean-Luc Godard (2010, France). There are some things you like the idea of more than you like the actuality. And, for me, that’s sort of true of Godard’s films. I admire his approach to cinema, his willingness to experiment and push at the boundaries of the medium, I admire what he’s made and what he’s done with his career… but I don’t necessarily like every film he’s made. Film Socialisme is a case in point. 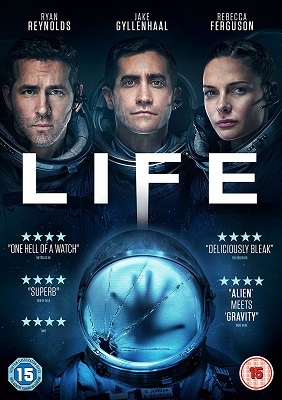 It’s a film whose concept I find more appealing than its execution. And yet I’m not so daft not to realise that its intent is likely to result in a film that wouldn’t be especially enjoyable. If that makes sense. It’s sort of like Koyaanisqatsi, which on paper should be dull and uninteresting but is actually a fascinating piece of cinema; Film Socialisme, on the other hand, sounds intriguing on paper, but is actually somewhat dull to watch. Partly, I suspect, that’s from Godard’s choices at presenting his material. 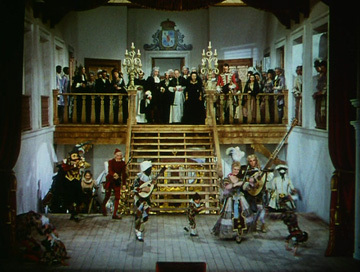 The film is split into three “movements”. The first is set aboard a cruise ship, and is presented much like a fly-on-the-wall documentary, with no plot and no discernible characters; and it occasionally it drops into low-resolution video. The second movement is a somewhat absurd family drama at a petrol station, in which a pair of children put their parents on trial. 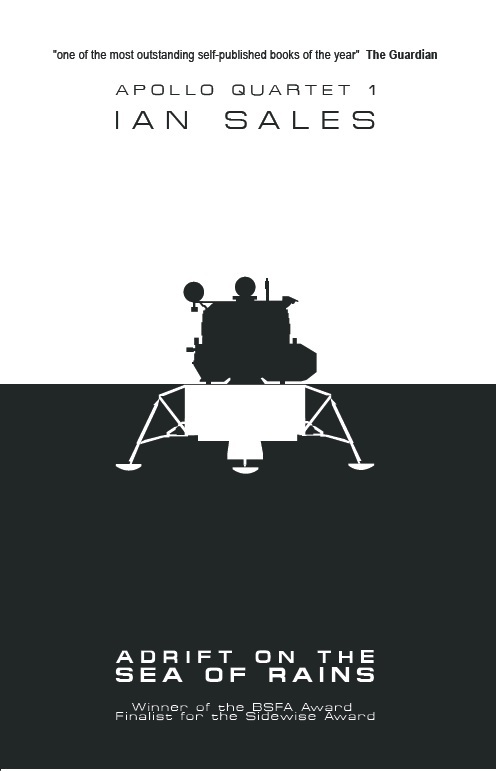 And the third movement is cinematography of several well-known cities around the world. Bits of it work really well. But it feels mostly like an early draft, like someone working out a theory they haven’t quite thought through. I suspect it needs another viewing. 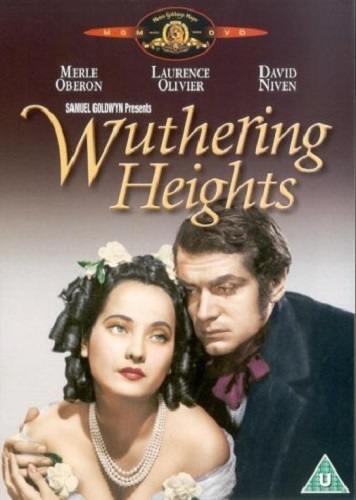 Wuthering Heights*, William Wyler (1939, USA). I may be getting my early nineteenth-century classics confused, but wasn’t there a mad woman confined to an attic and a house on fire and lots of running across the moors in Wuthering Heights? I don’t know; I’ve never read the book. I watched Andrea Arnold’s adaptation of it back in 2013, but I don’t remember much from it. This version from 1939, however, seems to be the one most people know of – hence it’s appearance on the 1001 Movies You Must See Before You Die list, no doubt. Merle Oberon is Cathy, the girl from the big house who loves uplifted street urchin Heathcliff, played as an adult by Olivier. (And no, I’ve no idea what “wuthering” means.) There is a particular style of historical movie Hollywood did in the 1930s – I’m thinking of Queen Christina (see here) as well as this one – filmed in stark black-and-white, with only a token nod in the direction of authenticity or fidelity to the source material, and usually positioned as vehicles for their star or stars. Wuthering Heights sits firmly in that tradition. 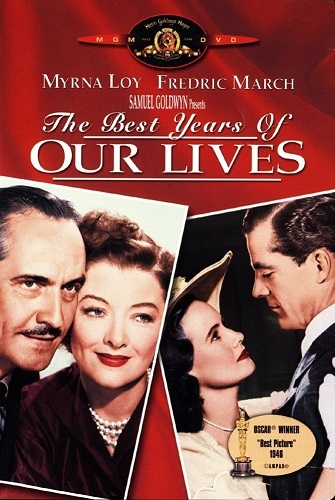 Like other films of its type, it relies heavily on its source material for its emotional content, but restructures and simplifies the plot and characters to meet the needs of the medium, often to the point where the original story is unrecognisable. The result is rarely satisfactory, except perhaps to those who don’t know the source. 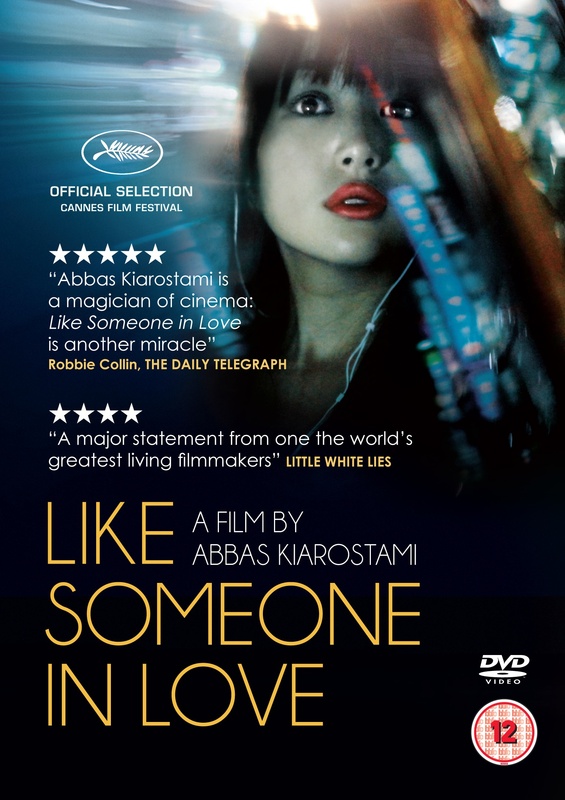 Not that I did – but I still found this film undeserving of its place on the 1001 Movies You Must See Before You Die list. Le jour se lève*, Marcel Carné (1939, France). It seems I might have a bit of a blindspot when it comes to French cinema of the 1930s and 1940s, because so much of it appears on best of lists and 1001 Movies You Must See lists, and yet I’ve only really liked a small handful. Which, sadly, does not include Le jour se lève… despite its appearance on the latter list. 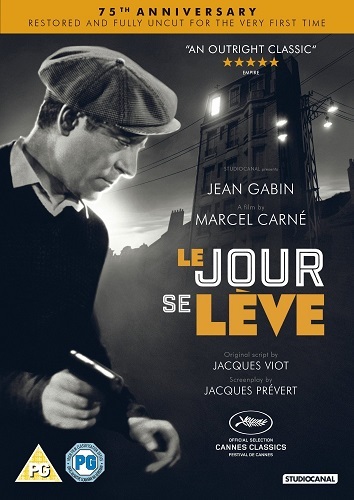 In précis, Le jour se lève sounds like an interesting film: a man shoots another visiting his flat, then barricades himself inside, while the police gather outside the building to arrest him at the break of day. Meanwhile, the man’s story is told in flashbacks, leading up to the motive behind the shooting. It’s cleverly done, and so well-structured you never lose sight of either the framing narrative or the flashback chronology… But when all’s said and done, the story is somewhat banal – yes, he was involved with two women, and the prior lover of one of them is the victim. It’s a film that’s easy to admire for its technical skill, if not for its plot. 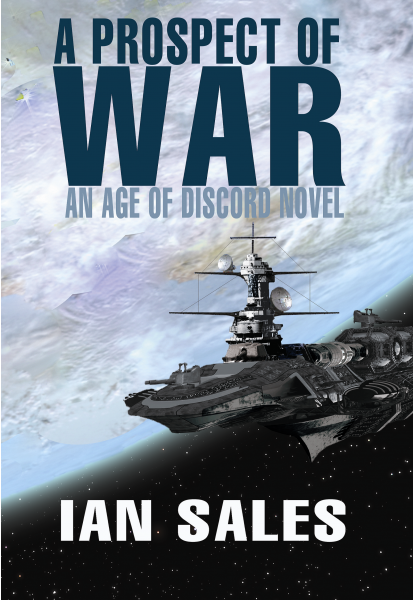 The characters are not exactly sympathetic, and the jump-about chronology hardly gives the viewer ample reason to sympthasise with them anyway. It’s a film that feels cold, and about which it is easier to feel cold rather than get excited. A borderline case for the 1001 Movies you Must See list. 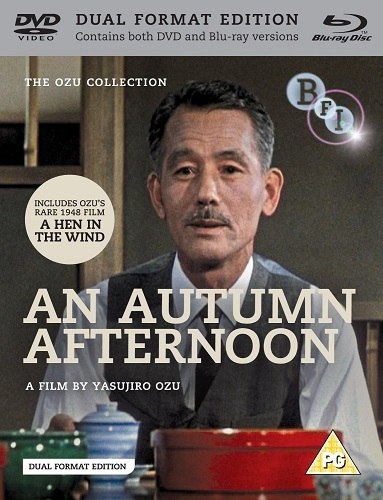 An Autumn Afternoon*, Yasujiro Ozu (1962, Japan). I am not technically a convert to Ozu… although I watched Tokyo Story a couple of years ago and was not especially taken with it… but then earlier this year I watched Floating Weeds and liked it a lot, and then went on to watch Late Autumn, which I liked even more… And now An Autumn Afternoon, which feels like a satirical retake of Late Autumn, and which I find myself liking a great deal. 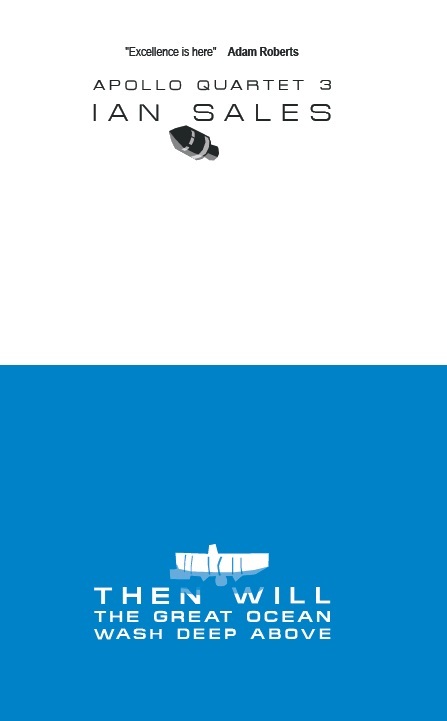 Which I guess actually does make me a convert to Ozu. Like Late Autumn, An Autumn Afternoon concerns men trying to marry off young women. Five men, friends since middle school, meet regularly. One would like to find a husband for his daughter, another thinks his secretary should get married. They invite an old school teacher to one of their meetings, and then learn that he now runs a noodle-shop in a working-class area. 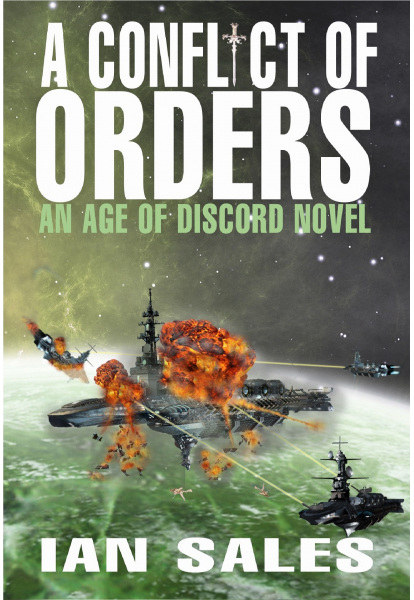 While visiting the noodle-shop, one of the men, Hirayama, the ostensible central character of the film, runs into a petty officer from the ship he commanded during the war. Meanwhile, Hirayama’s son-in-law borrows money to buy a refrigerator… and a set of golf clubs. An Autumn Afternoon is a very “inside” film, a very uchi film. 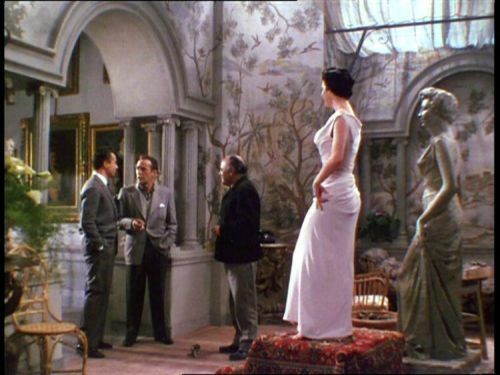 Not only is the outside framed as if it is indoors, with walls to either side mimicking the many shots of corridors which appear in the movie, but the plot itself revolves around people of the outside group who have relationships with those in the inside group, ie, the central cast. 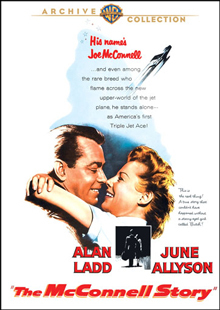 It is also a beautifully-shot film, and the framing of much of it reminded me of Douglas Sirk’s work. As too did the slightly mocking and subversive tone it took to to the society it depicted. I liked Floating Weeds and Late Autumn a lot, but I loved An Autumn Afternoon. Highly recommended. 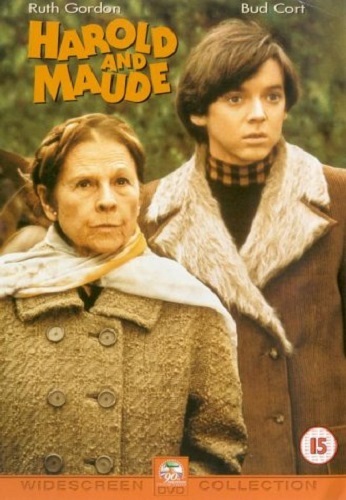 Harold and Maude*, Hal Ashby (1971, USA). This was apparently a critical and commercial failure on its release, although it has subsequently picked up a cult following. I cannot honestly see the appeal. Harold is the son of a wealthy socialite, but he is glum and mordant and stages fake suicides for his mother. She brushes them off as bad jokes. Maude is an old woman Harold meets at a funeral (he is in the habit of attending the funerals of strangers; as is Maude). She’s a bit of a character – she steal cars, she believes in living for the day, she’s pretty much a mad grandma. The two hang out together, Harold falls in love with Maude, they plan to get married. But on her eightieth birthday, shortly before the wedding, she commits suicide as she feels eighty years is long enough. The film pretty much hangs from Maude’s characterisation and she is not, to put it bluntly, an especially believable character. The ease with which she steals cars is, for a start, highly implausible. No one says it’s meant to be, but there are some things in a story you can appropriately slide over, and some things you can’t. Harold’s joke suicides, for example, its easy to accept them, no matter how horrible or improbable (and at least one is physically impossible as presented), but there’s a limit to what’s plausible – and some elements of Maude’s character don’t pass the test. Another US film whose presence on the 1001 Movies You Must See Before You Die list is somewhat baffling. Made in U.S.A., Jean-Luc Godard (1966, France). This was shot back-to-back with 2 or 3 Things I Know About Her, which is one of my favourite Godard films. Of course, that’s no reason for this film to be equally good. Which, sadly, is the case. I’ll admit I’ve never understood the obsession some European directors had with US noir films – Rainer Werner Fassbinder and his The American Soldier (and others), Godard and Made in U.S.A. (and others)… Perhaps it was envy of the glamour and romance of the Hollywood system… except – noir? 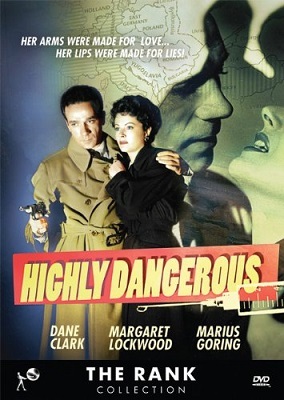 Perhaps it was the stark morality of noir, something European culture had given up centuries before. Perhaps it was… I don’t know, the use of archetypes as characters, the use of stereotypes and cliché as cinematic shorthand… Not that either Fassbinder or Godard could ever have made a straight noir film à l’américaine, as is amply demonstrated by Made in U.S.A. 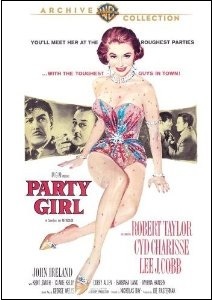 It is allegedly set in Atlantic City, but no effort was made to use locations, or to dress sets, in order to give the impression of a US setting. Anna Karenina travels to the city to meet her boyfriend, learns he is dead, and decides to investigate his death. Karenina then bounces from one group of characters to another, being lectured at by, and lecturing to, these people. She finds a strange man in her hotel room, knocks him out… and he later turns up dead in the flat of a writer. Made in U.S.A. has certainly blown my Godard theory out of the water – well, mostly. I mean, I’ve also recently watched Goodbye to Language and Film Socialisme, and I thought they were interesting, if not entirely successful, experiments, and certainly worth rewatching. 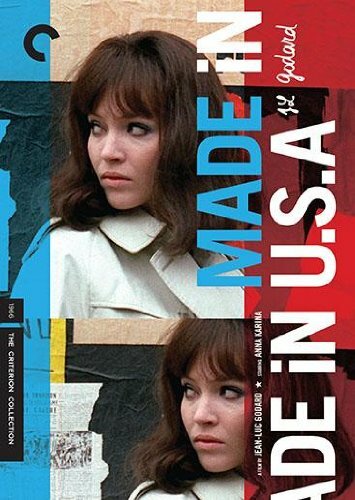 Made in U.S.A., despite being a colour film, reminds me more of Masculin féminin and Une femme mariée than it does 2 or 3 Things I Know About Her or Week End. Still, I bought the DVD, so I’ll be able to watch it again, and perhaps I’ll revise my opinion. Categories: film review, films, moving pictures 2016 | Tags: hal ashby, jean-luc godard, marcel carné, william wyler, yasujiro ozu | Permalink.